Every year Apple hold its WWDC conference and each time they launch new products or revise existing ones. So what do they have in store for 2017? 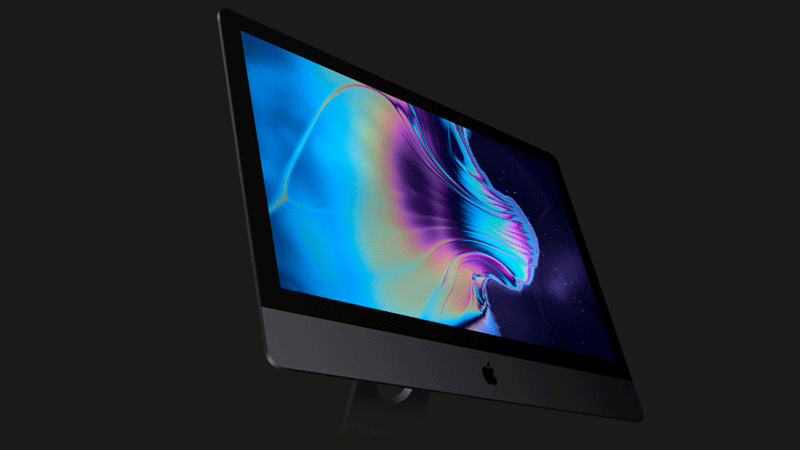 First up is a brand new ultra powerful iMac Pro. This thing is a bit of beauty and a beast with its new Space grey colour scheme and boasting up to an 18 Core Xeon processor, its a mixed bag of clean design and raw power. Speaking of power the new models will feature up to an 18 core Xeon processor which can be configured to boost up to a highly impressive 4.5GHz. Lesser 8 and 10 core options will be available. I say lesser but I think even the 8 core model will perform extremely well. 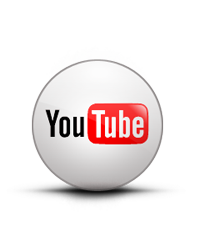 These processors will also have improved cache to help out those of us like to multitask and who create content for a living. 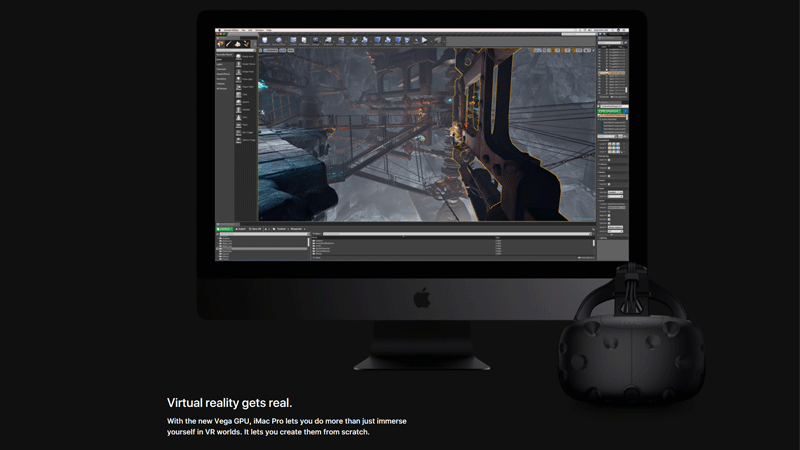 Not only will it feature some high end hardware but its also going to support VR. Most likely these will be HTCs Vive and the Oculus rift. But having the ability to not only use VR, but create VR is something highly impressive. But that’s not all the display is getting on the gain wagon and will apparently be bolder and brighter than ever. With 500 nits of brightness its 43% brighter than the last gen model. It also has support for 10-bit spatial and temporal dithering. The resolution is something to behold too, coming in at 5K (5120 x 2880) giving 14.7 million pixels which should mean the 27 inch display is very sharp producing 217.57PPI. 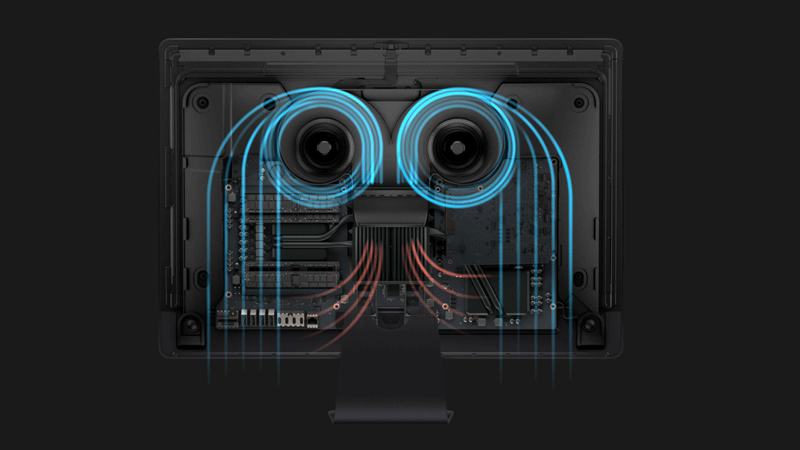 The iMac also is sporting new cooling features with up to 75% more airflow and an 80% increase in system thermal capacity. Meaning this new model should run cooler and quieter than ever. This model is slated for a December 2017 release, no word if that is before or after the Holidays, I’m making an assumption that it will be released early December so its out just before the holidays. But that is just an assumption. Pricing is likely to not be cheap starting at a (not for the faint of heart) $4999 US and likely around the same in the UK too. 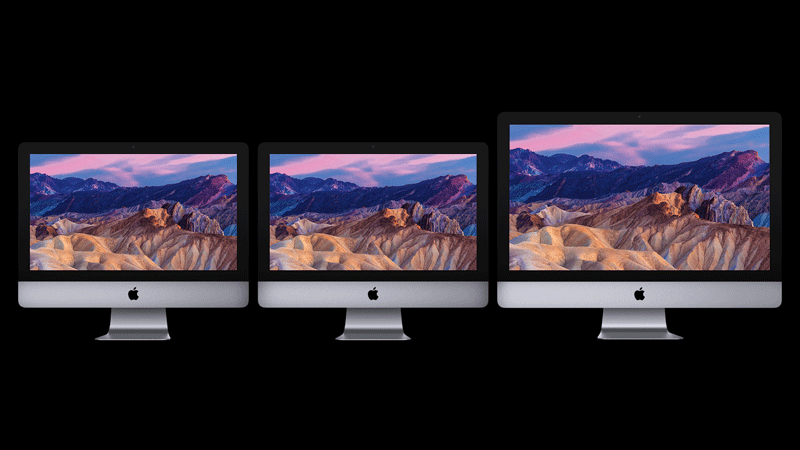 Next up are a few more revised Macs with again better specs and performance. These will see Intels latest Kabylake processors, improved graphics, thunderbolt 3, faster storage, 4K or 5K retina displays which are either a 21.5 inch or the larger 27 inch. These also boast a 500 nit display which is an impressive 43% brighter than before and support for 1 billion colours making them ideal for photographers or graphic designers. 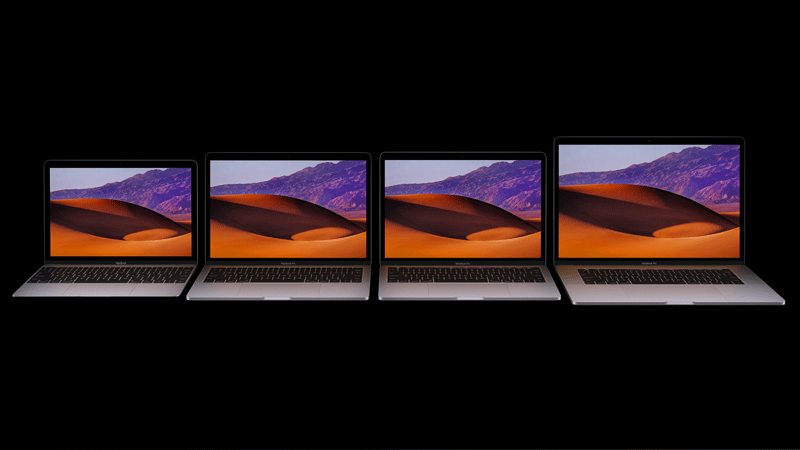 Also Apple announced a few refreshed versions of the Macbook. These again see boosts in performance with Intels Kabylake, a 50% faster SSD and an improved discrete graphics. The 13 inch MacBook pro model will be sporting up to an i7 at 3.5GHz which will turbo to 4.0GHz. The larger 15 inch model also uses an i7 at 3.1GHz and this will turbo to 4.1GHz. 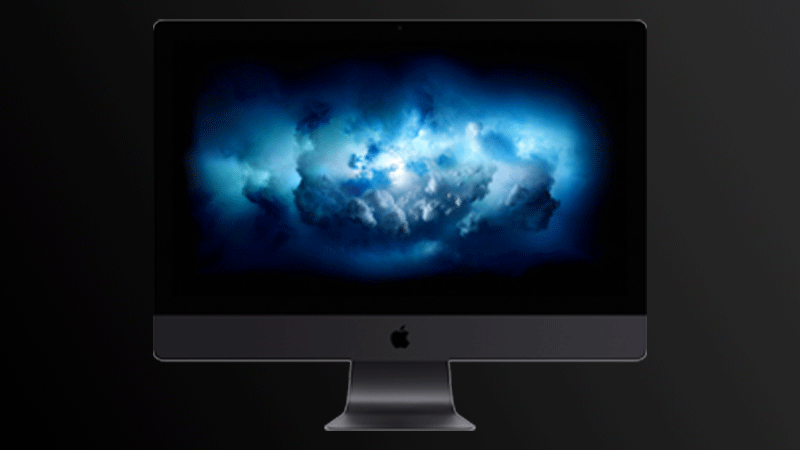 These also come with a new brighter display featuring the same 500 nit brightness as the iMacs. The last exciting announcement for me at least was the Homepod. 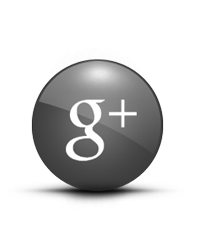 Not the most exciting name but in my opinion it looks like a serious rival for Google and Amazons offerings. 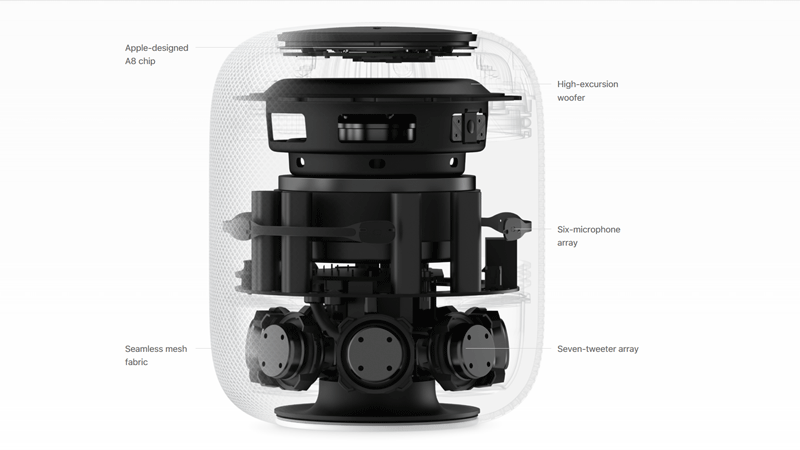 The Homepod backs this up with some impressive features and specs. It has an array of seven tweeters for true 360º audio, a high excursion woofer, a six microphone array and Apples A8 chip. But that’s not all its got brains too and a big one. It has a feature were it can sense where about’s in the room its located, this then analyzes and adjusts the acoustics accordingly. This sounds smart but acoustics are tricky so we’ll have to see how it copes when its released. 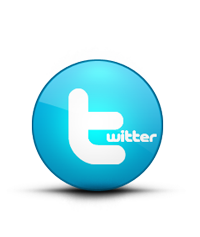 It can also pick up your voice from the other side of a room and respond automatically. Yes both Googles and Amazons can do this, so it will be interesting to see Apples take on it. It also supports multi-room via AirPlay 2, again the rivals offer this too so will Apples implementation be better? 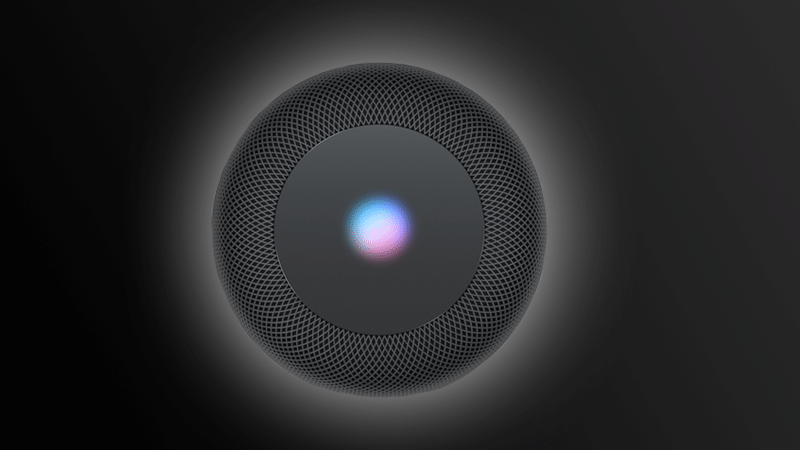 The Homepod also learns as you use it, so the more you interact with it, the more and better it works for you. In theory it sounds great but I sometimes I like to hear something very different to what I usually listen to, so it’ll be interesting to see how it addresses our individuality. The Homepod also uses Siri to allow you to take control of your home. 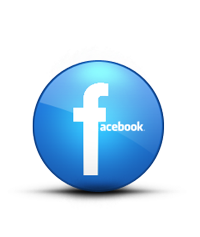 It gives you the ability to control your lights, close the shades, give you news and weather updates and so much more. Again Google and Amazons products offer this to some degree, so how will Apple improve upon that? I’m not sure, but more competition is better for the consumer, so we may see revised and better models from the rivals in this field. 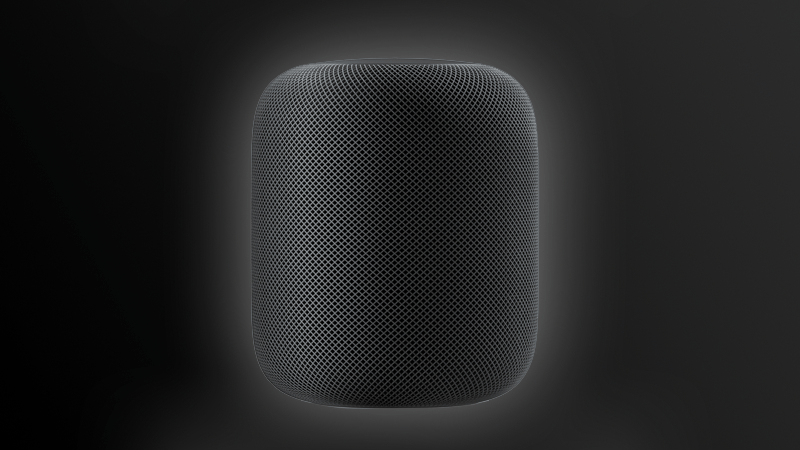 The Homepod will be priced at $349 in both white and space grey and should be released sometime in December. This is more than Google Home and Amazon Alexa, so it’ll be interesting to see if you get the extra benefit from the extra cost.